This week, Arctic Yearbook managing editor Joël Plouffe interviews Camille Escudé, a Ph.D. candidate in international relations at Sciences Po-CERI, France, and author of “The Strength of Flexibility: The Arctic Council in the Arctic Norm-Setting Process.” Escudé explores the central role of the Arctic Council in Arctic norm setting by examining the instruments of and documents produced under the Council, international agreements, and scholarly work on the Council in regional and international affairs. Her findings are also based on a series of interviews with members and Working Groups of the Council, as well as individuals working at the Council’s Secretariat in Tromsø. 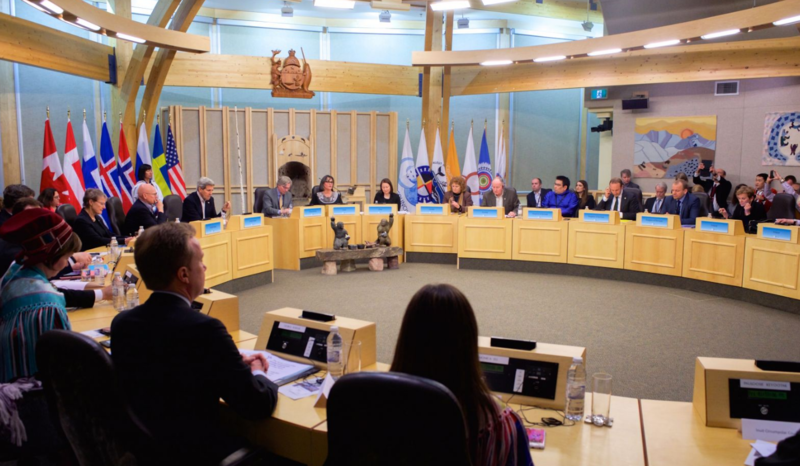 The Arctic Council is often viewed as politically ineffective because of its lack of legal authority. But despite its many limitations it has proven otherwise since its establishment 20 years ago, playing a central role in Arctic norm-setting since the thaw of East-West relations in the 1990s, which has led to deeper cooperation and uninterrupted stability in the Arctic. 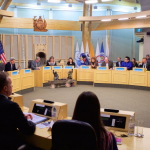 A patchwork of intersecting soft law standards produced by the Council has helped circumpolar states and other key actors to overcome past tensions and sit around the same table to address common and pressing regional issues. Le CIRRICQ a été créé en 2012. Il regroupe des professeurs, des chercheurs postdoctoraux et des candidats au doctorat provenant de diverses institutions universitaires, des groupes de recherche et des praticiens pour étudier les objets liés à la politique internationale du Canada et du Québec.